Planning a bachelorette party? 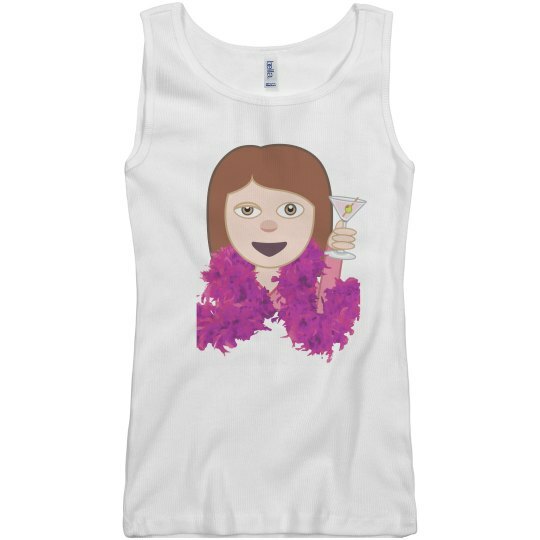 Snap up this drunk Denise girl emoji wearing a pink feather boa for the bash! 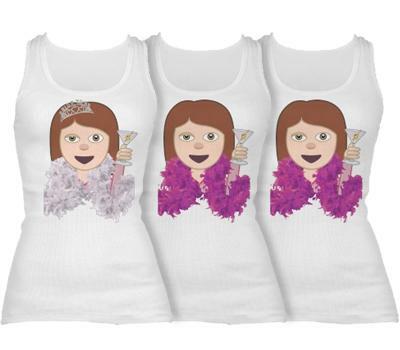 This drunk emoji holding a martini glass is perfect for the weekend bash.